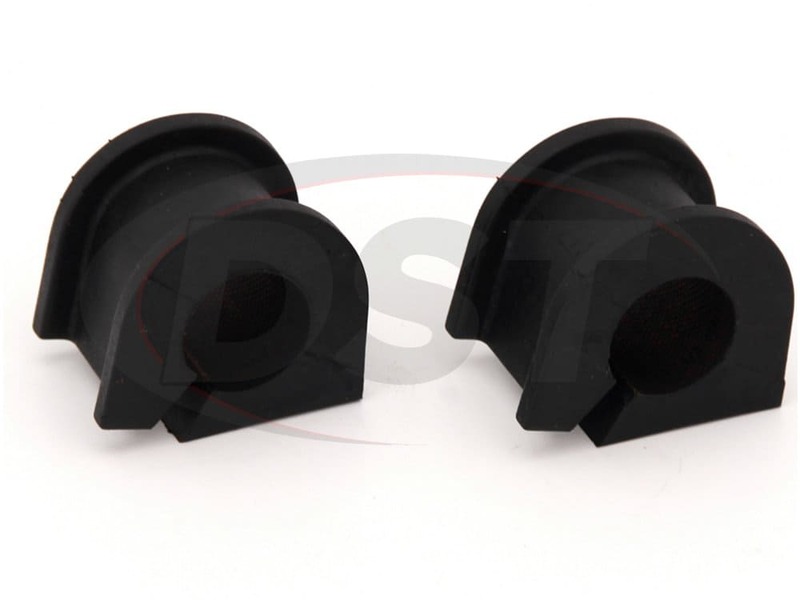 Does part number k201494 come with the brackets as well? 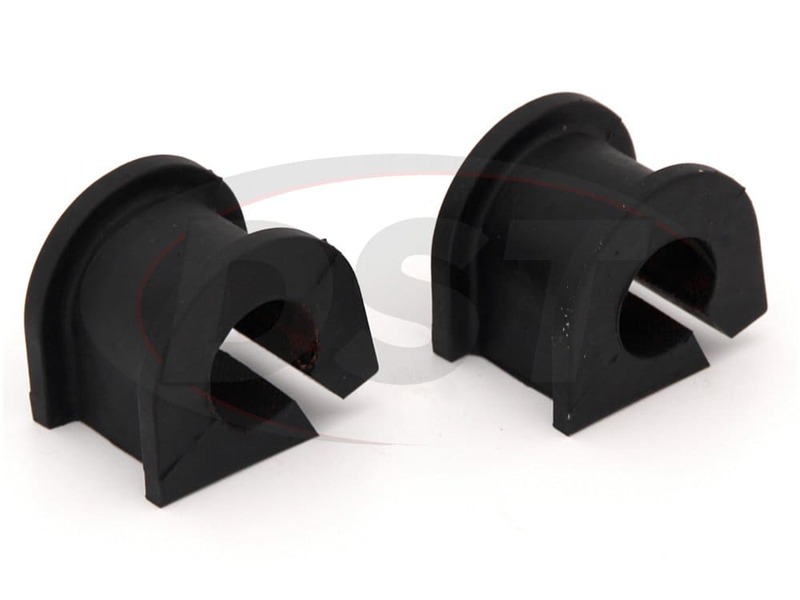 No, part number k201494 does not come with the brackets. 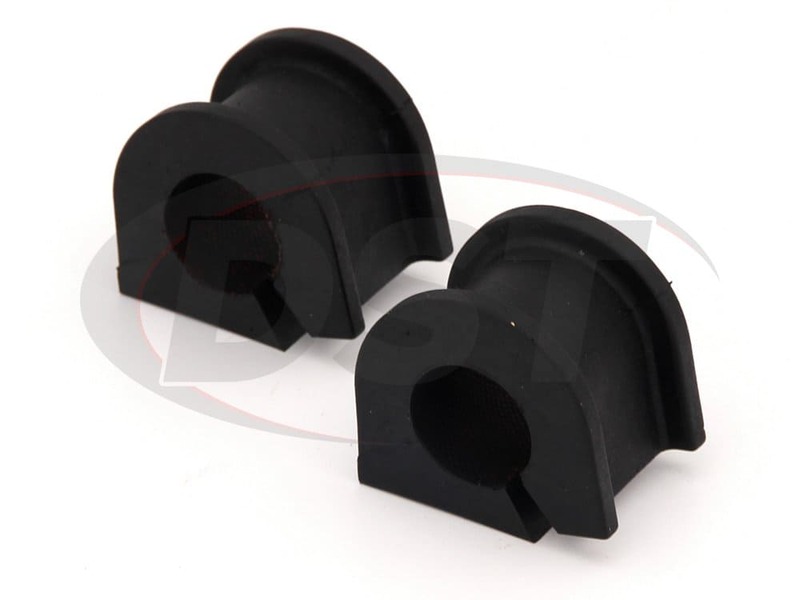 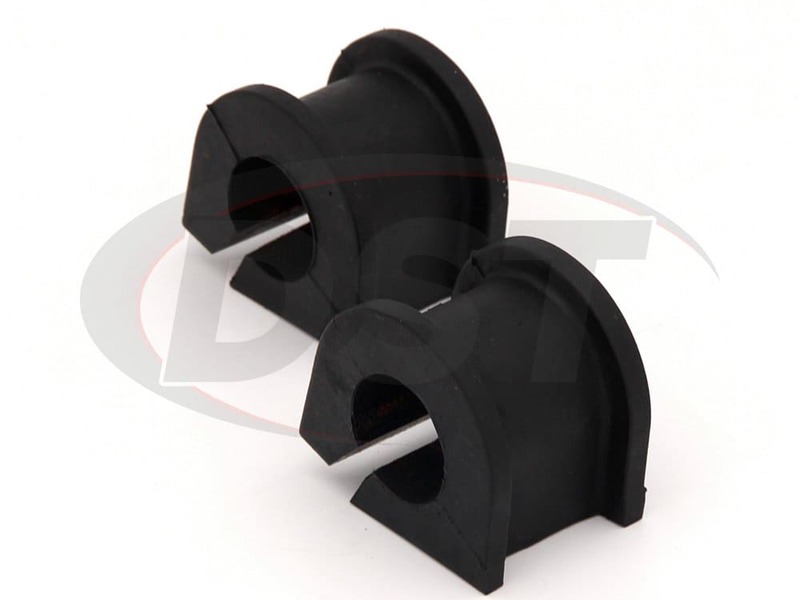 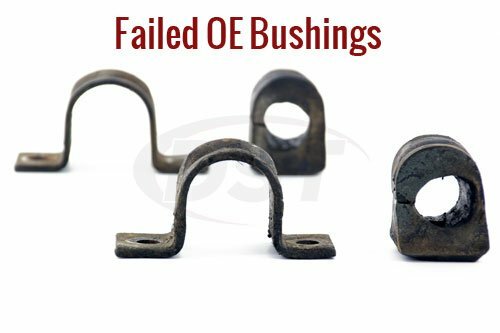 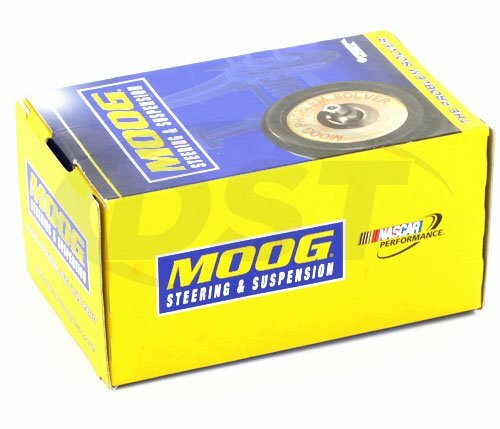 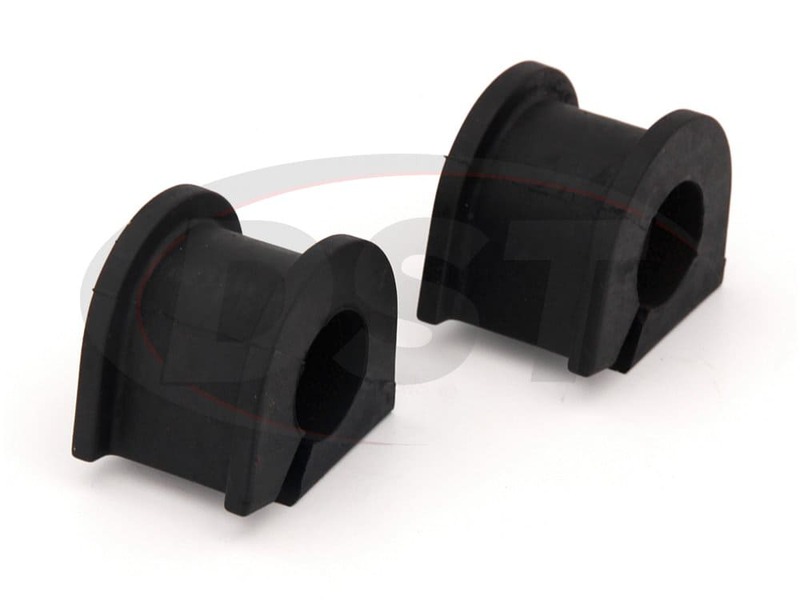 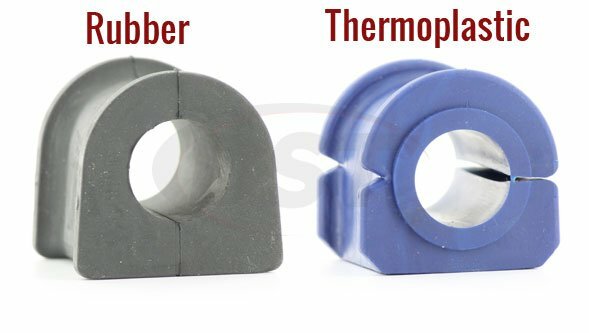 Moog-K201494 - sway bar bushings - 03 Toyota Sequoia- What material is it made out of? 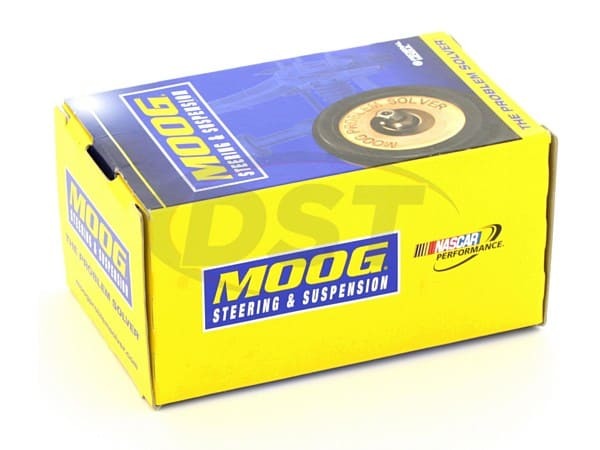 Part number Moog-K201494 is made of Rubber.